Services done right will have a positive impact on your business and your fleet. Help us understand your fleet and your business needs so that we can serve you better. 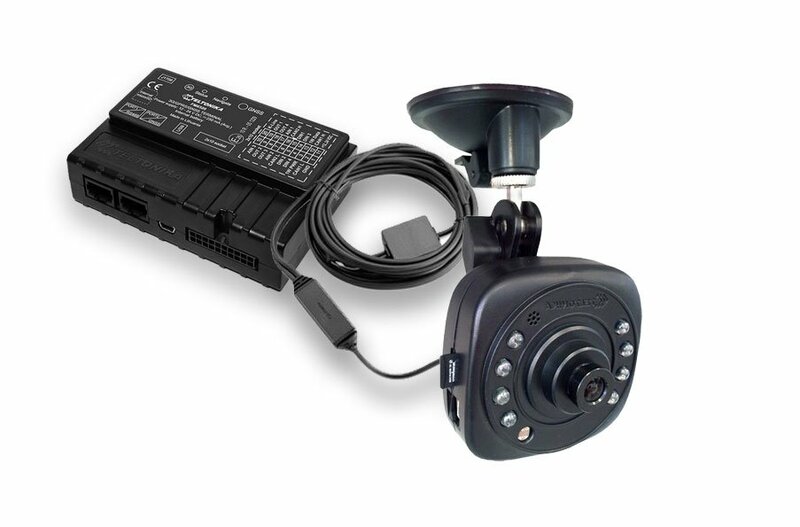 Vehicle tracker FM6320, FMB640 and FMB630 with MVC300 IP camera. This solution allows to capture images with MVC300 and transfer to server via FM6320, FMB640 and FMB630. Simple image generation algorithm ensures easy configuration. Images could be saved on preconfigured time intervals and on following events: Eco driving, Overspeeding, Excessive idling, Digital inputs activation. 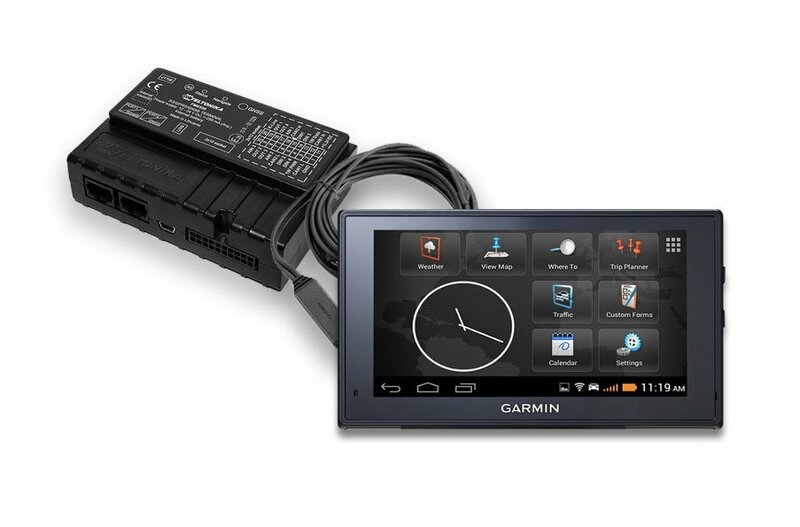 Garmin fleet hardware platform gives providers an efficient way to bundle third-party or custom-developed applications with their unique offerings. You can send stops , programs , and messages to drivers of TREND fleet management software to GPS tracker and show GARMIN device.